The new Australian production of smash hit musical WE WILL ROCK YOU opens in Brisbane on 10th July, with new seats on sale now. 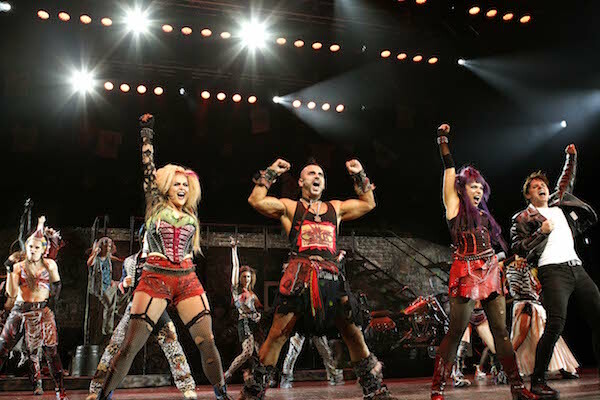 The Australian tour of the epic Queen and Ben Elton musical WE WILL ROCK YOU exploded onto the stage at the Sydney Lyric Theatre on 5 May, receiving rave reviews from critics and audience members alike, and standing ovations each performance. After Brisbane the show will move onto Melbourne’s Regent Theatre from 30 August, Perth’s Crown Theatre from 15 November and the Festival Theatre, Adelaide from 30 December. Send you answers in to win@dancelife.com.au along with your name, phone number and postal address. Winners will be drawn at random.